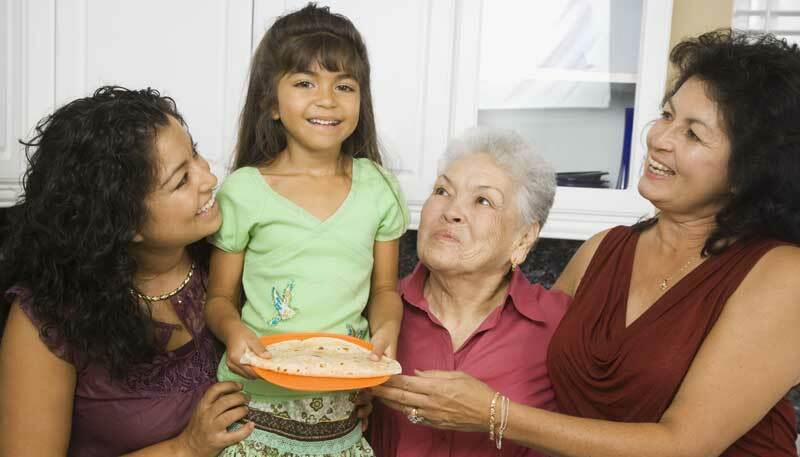 You need a Funeral Plan to protect the people who one day will be taking care of your final arrangements. For instance, grieving loved ones, handicapped by emotional strain, often over-spend by many hundreds of dollars when there is no Funeral Plan to guide them — especially if they’ve never had any prior experience in arranging a funeral. It‘s also not uncommon for surviving family members to go into debt while over-spending on funeral costs, adding financial stress to the overall emotional strain. Will FCGS help me create my Funeral Plan? Yes. In your FCGS membership kit, you will receive two Funeral Plan forms (A and B) — plus a Funeral Cost Estimate form. You can fill these out as much or as little as you want, according to your preferences and situation in life. 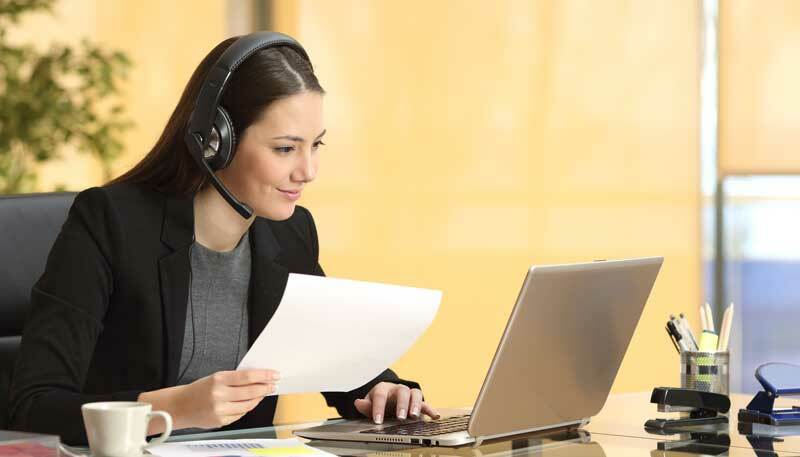 You can also call us toll-free to get answers to any funeral planning questions you may have. When completed to your satisfaction, these forms become your Funeral Plan, which you’ll then mail to FCGS for safekeeping in our secure computerized archives — ready for easy access when the time comes to activate it. 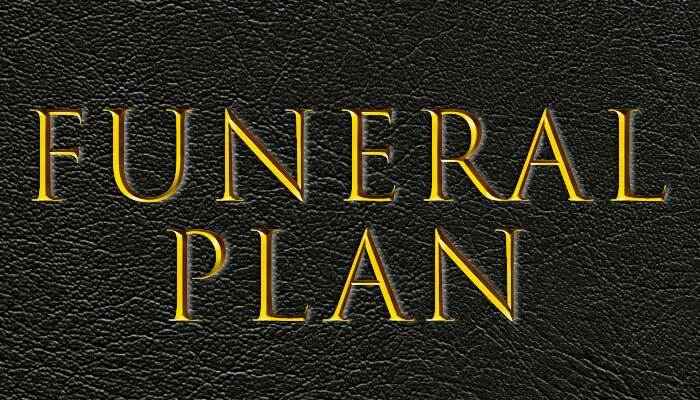 Can I ever change my Funeral Plan if I want to? Yes, you can. 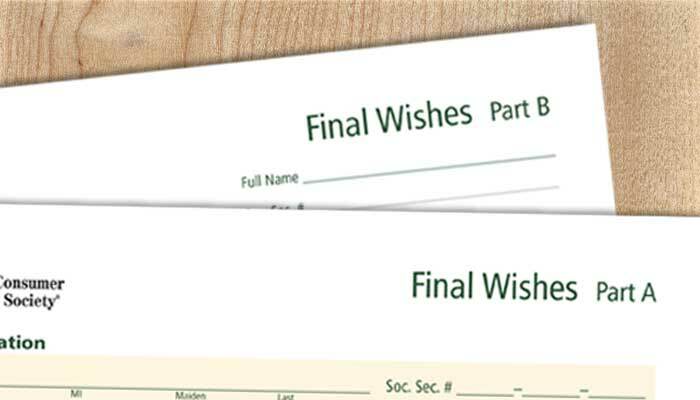 You may ask to receive a Funeral Plan Amendment form that you can fill out according to your new wishes and then return to FCGS, and we will attach it to your Funeral Plan. How will my Funeral Plan be carried out when I’ve passed away? Once FCGS is notified by phone of your passing, we will immediately contact the funeral home of your choice, and provide them with your Funeral Plan. In addition, we will diligently support the funeral purchasing portion of your Funeral Plan according to your wishes and pre-determined budget, including helping your family find price discounts which can be quite substantial. FCGS will also provide your Funeral Plan upon request to the friend or family member who will be managing the other details of your funeral arrangements for you — and we will offer to call the people you listed on the Persons To Be Notified form when you created your Funeral Plan.